What Car? will save you at least £2,190, but our approved dealers could save you even more. 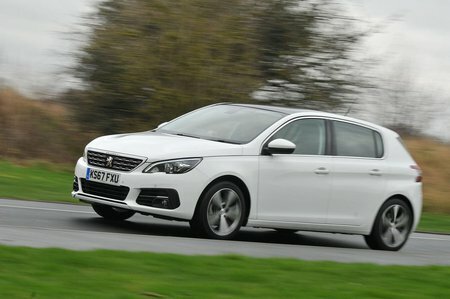 This is Peugeot’s ‘warm’ hatch version of the 308. As such, it gets two potent engine choices, as well as a lowered ride height, keyless entry and start, radar cruise control and automatic emergency braking as standard, along with the ability to disengage the electronic stability control. There are also a whole host of bespoke sporting visual changes both inside and out.